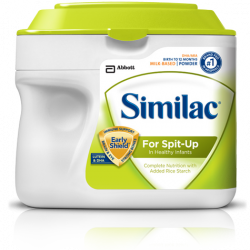 Similac Sensitive for Spit-Up Powder 6x12.3 Oz. 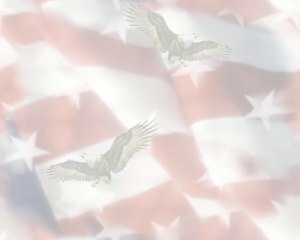 Item Number.:DB10088985. For less frequent spit-up in healthy infants. You can trust Similac For Spit-Up to give her the nutrition she needs from a formula clinically shown to reduce frequent spit-up by 54%.